A unique apartment building in Brooklyn is home to residents who have built a bonded family of friends and neighbors. 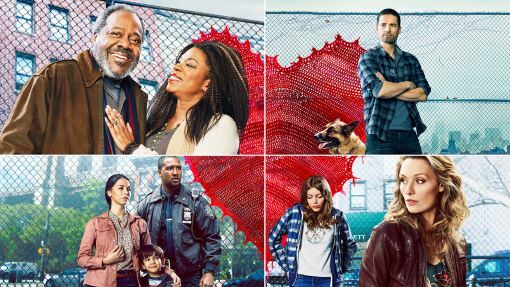 Sarah's a nurse and single mom raising a creative teen; Gabe's a young law student who just got a much older and unexpected roommate; Ava must secure the future of her young, U.S.-born son when ICE comes knocking; Nick's a veteran who's just returned from war; and Ron and Patricia, who are the heart and soul of the building, have captivating tales all their own. Their hopeful, heartwarming and challenging stories of life prove family is everything, even if it's the family created with the people around them. Enzo enlists Ben to help him find Gwendolina. Gabe finally faces his father when Ava's case gets messy. Katie and Sarah meet with a wealthy couple interested in adoption.